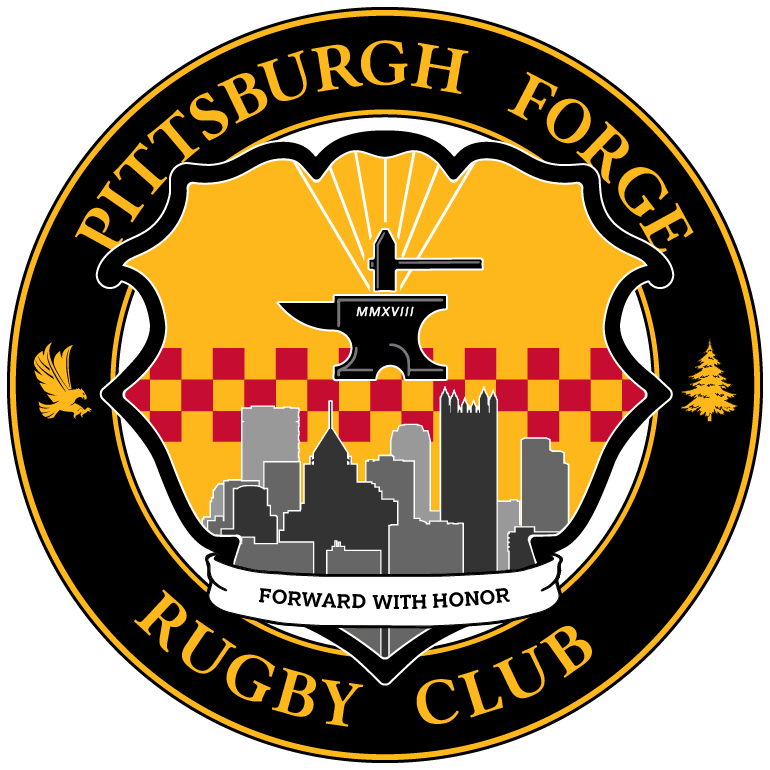 PITTSBURGH, PA – This past Saturday, the Pittsburgh Forge Rugby Club held their Annual General Meeting (AGM) at the American Serbian Club in Pittsburgh’s Southside. 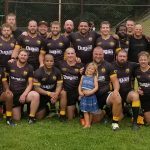 This was the organization’s first formal meeting since the merger of Pittsburgh Rugby Club and the Pittsburgh Highlanders took place in April of last year. In addition to formally approving the Club’s Bylaws and Budget for 2019, the Club also elected its’ inaugural Board of Directors after being managed by an interim-board for the past year; the interim-board was comprised of both merging clubs’ officers. 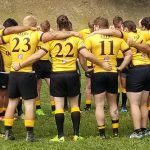 Moving into 2019, the Forge will be managed by a nine-person formal Board of Directors consisting of a Club President & CEO, a Club Treasurer & CFO, aClub Secretary & COO, a Director of Men’s Rugby, a Director of Women’s Rugby and four (4) Independent Directors with some degree of independence from the organization. Bill Marnell, a Risk Officer with Dollar Bank, was elected the Forge’s first President and Chief Executive Officer. 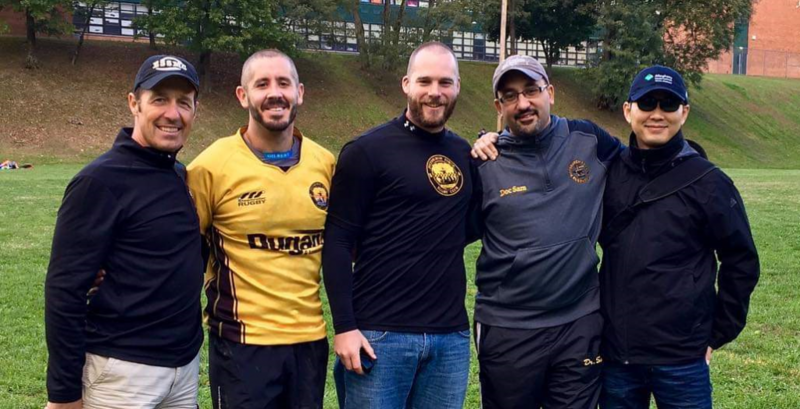 Bill has been playing and administrating rugby in the Pittsburgh area for the past fifteen years. He is a graduate of California University of Pennsylvania where he began playing rugby in 2004 while earning a Bachelors and Masters in Business Administration; Bill still serves as the Head Coach of the Men’s Rugby program there. He played for the Pittsburgh Highlanders from 2011 until the merger, and served as the Highlander’s President from 2012 until 2017. In addition to coaching, Bill also serves as the Secretary of the Midwest Territorial Union and on the Midwest’s Competition Committee as the Men’s D3 Commissioner and Eastern League Coordinator. Additionally, Bill serves USA Rugby as the Secretary of the National Competition Committee. Olivia Lindsey, a Wealth Servicing Associate at The Coury Firm in downtown Pittsburgh, was elected to remain the Treasurer (and Chief Financial Officer) of the Club after serving in that capacity on an interim basis for the past year. Olivia obtained her Bachelors of Science degree at Penn State University where she began her rugby career in 2009. While there, Olivia went on to win four (4) National Championships while serving as the Treasurer in 2011 and President in 2012. After graduating, Olivia moved to Pittsburgh and began playing for the Pittsburgh Angels where she was elected the co-captain of the Club for two years and then the Treasurer in 2018. Billy Gordon was elected the Club Secretary and Chief Operating Officer. Billy works as a Civil Associate for Michael Baker International’s Bridge Design Division. He earned a Bachelor’s Degree in Civil Engineering and a Master’s Degree in Structural Engineering at Villanova University where he began playing rugby in 2012. Billy served as the club’s captain during his junior and senior years as well as serving as the President in 2015. During this time, Billy oversaw the programs promotion to Division I. 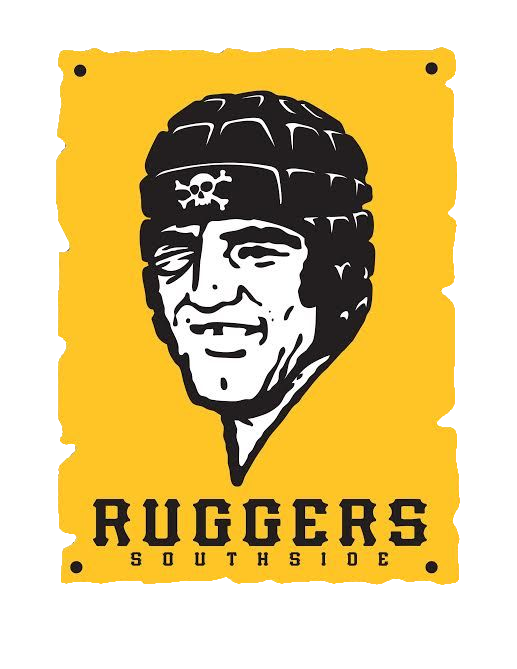 After graduating, Billy returned to Pittsburgh and began playing for the Pittsburgh Rugby Club, serving as the men’s Match Secretary for a number of years. In December, the Forge Men’s side elected Neil Reynolds to represent them on the Board of Directors. 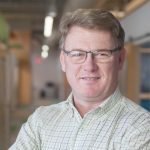 Neil received his Doctor of Physical Therapy Degree from Duquesne University in 2015 after earning a Bachelor’s of Science in Biology from the University of Pittsburgh at Johnstown in 2010. Neil began playing rugby at UPJ in 2007 where he served two years as Vice President. After moving to Pittsburgh for school, Neil began playing for the Pittsburgh Highlanders where he served a number of years as Captain and Vice President before being elected President of the Club in 2017. Director: Kirsten Andrews (left) with Treasurer & CFO: Olivia Lindsey (right). At the women’s team meeting in mid-January, Kirsten Andrews, a Counselor at the Office of Vocation Rehabilitation, was elected to represent the women’s players on the Board of Directors. Kirsten earned a Master’s Degree in Rehabilitation Counseling at the University of Pittsburgh where she began playing rugby in 2009. While there, she served the club as the Secretary from 2011 until 2013. After graduation, Kirsten began playing for the Pittsburgh Angels were she was elected the Women’s Convener in 2016 and served until the merger this year. Dr. Sam Akhavan was selected to serve on the Forge’s Board as an Independent Director.  Dr. Akhavan is an esteemed sports medicine physician for Allegheny Health Network (AHN), the official medical partner of USA Rugby’s senior national teams. Dr. Akhavan accompanied the USA Rugby Men’s Eagles to the Rugby World Cup Sevens in 2015, and has served as the head match physician of the USA Rugby Seven tournament for the past several years. Dr. Akhavan also directs the orthopedic sports medicine fellowship and orthopedic research program at Allegheny General Hospital and is the medical director for the Pittsburgh Riverhound’s soccer training academy. 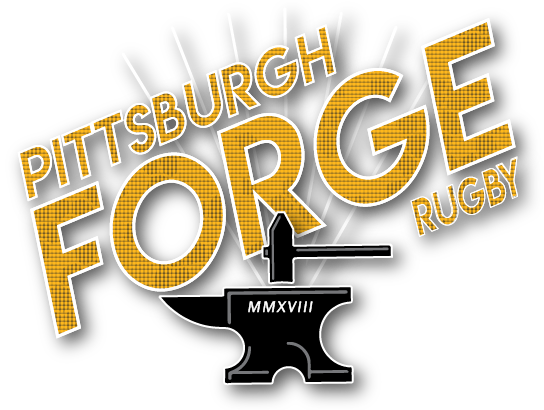 Dr. Sam has assisted the Pittsburgh Rugby Club and then the Pittsburgh Forge as a game day physician for the past several years. Men’s Director Neil Reynolds (center) with Director Dr. Sam Akhavan (second from right). The Club also selected Rebecca Trapp to serve on the Board of Directors. Rebecca is currently the interim-Head Coach for Youngstown State Univeristy’s Women’s Rugby where she’s served as an assistant coach since the program’s inception. 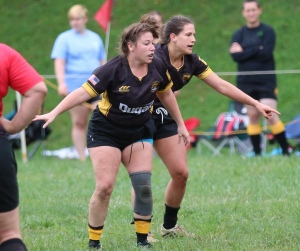 Additionally, Rebecca serves as the Head Coach of the Allegheny Rugby Union’s (ARU) Women’s Select Side Program. 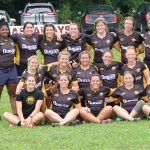 Rebecca’s rugby career spans nearly two decades with most of that time being spent playing for the Pittsburgh Angels where she won two Senior Women’s D2 National Championships and also in Canada. Gary Lobaugh, an External Affairs Manager for Pennsylvania American Water, was also selected to serve on the Board. Gary has a rugby career also spans nearly two decades, beginning at Allegheny College in 1991. Gary played most of his rugby with the Westmoreland Highlanders where he served as President for several years in addition to playing all over the country. Later, Gary served as the ARU’s President from 2003 – 2008 before moving to regional and national rugby governance. Gary served as the Secretary of the Midwest for a number of years before focusing on club competition. 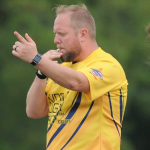 Since 2013, Gary has managed Midwest Competitions while serving on USA Rugby’s National Competitions Committee. Additionally, Gary served as a senior club representative to Congress for USA Rugby from 2011 until 2018. Finally, the Club selected Desmond O’Connor to fill the final Independent Director role. Des is currently the Chief Operating Officer for AKM Productions/ Kontent Core. Des moved to Pittsburgh from Ireland and bagan playing rugby for the Pittsburgh Rugby Club in the 1980’s. In 1993, Des earned a Master’s of Science in Industrial Administration from Carnegie Mellon University. From 1999 until 2003, Des served as the President of the Allegheny Rugby Union.